I am an Assistant Professor in the School of Computing in Dublin City University. I am actively engaged in research examining software process adaptive capability (the ability to adapt the software development process) and how this is related to organisational performance. My other research interests include continuous software engineering, human aspects of software development, core software development process, and gamification as applied to software development. In the past, I have also been actively engaged in medical device software development research, having previously been Research Manager for the MDevSPICE® medical device software process assessment framework project. View my Google Scholar and Research Gate profile(s). You can also access many of my publications through the DCU institutional portal Doras. To assist with growing Irish software engineering competence and value, and with bridging academia and industry, and with advancing the state of the art in software engineering, I am an Advisory Board member for Optimality Technologies Ltd. and also for fourTheorem Ltd. I have a keen interest in the commercialisation of impactful research, and prior to returning to academia full time in 2008, I held a number of posts in various software development companies, including the FINEOS Corporation, Arantech Limited and Logica Plc. 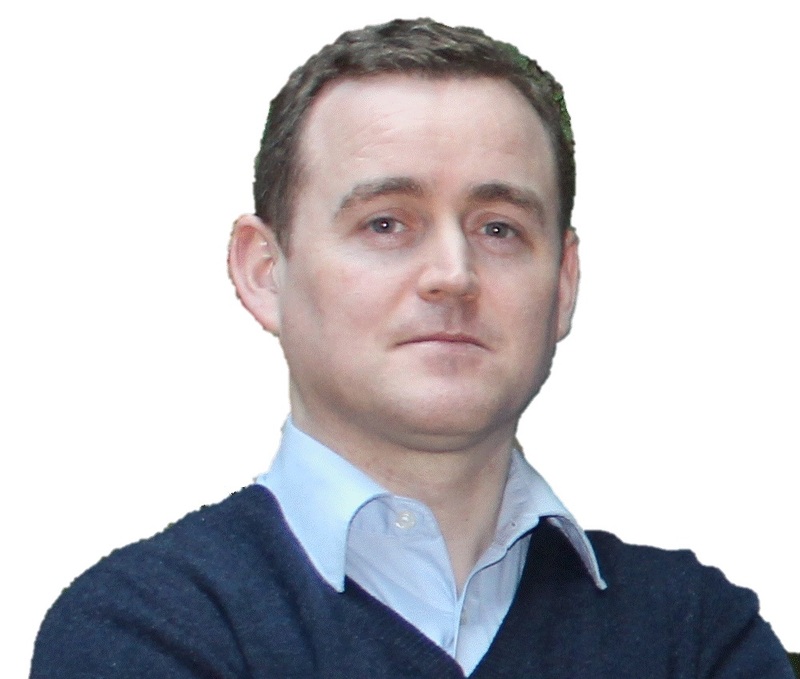 I am a member of Lero - The Irish Software Research Centre, and an Irish national delegate to ISO/IEC Joint Technical Committee 1, Sub-Committee 7: Software and Systems Engineering, where I contribute to the development of international best practice software process frameworks. Copyright © 2018 Paul Clarke. All Rights Reserved.